Box of 100 Accu Chek Softclix Blood Glucose Lancets offer virtually pain-free testing and intended for use only with Accu-Chek SoftClix Lancing Device. 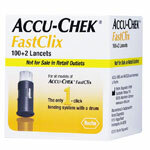 Accu-Chek Soft Clix Lancets offer virtually pain-free testing. 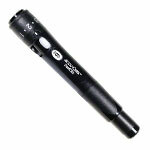 They are uniquely designed for accurate penetration and greater comfort. 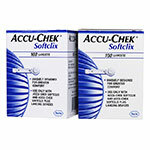 Use only with Accu-Chek SoftClix Lancing Device. 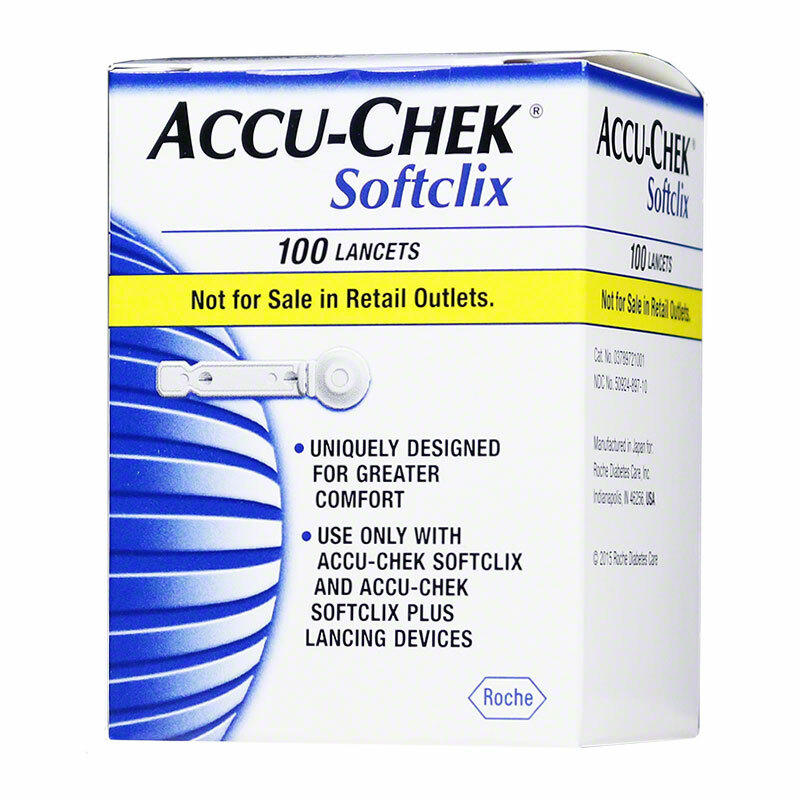 Each box of Accu-Chek SoftClix lancets includes 100 lancets.